How to lose 40 pounds with no gimmicks or fads. Want to know How to Lose 40 Pounds with no gimmicks or fads? 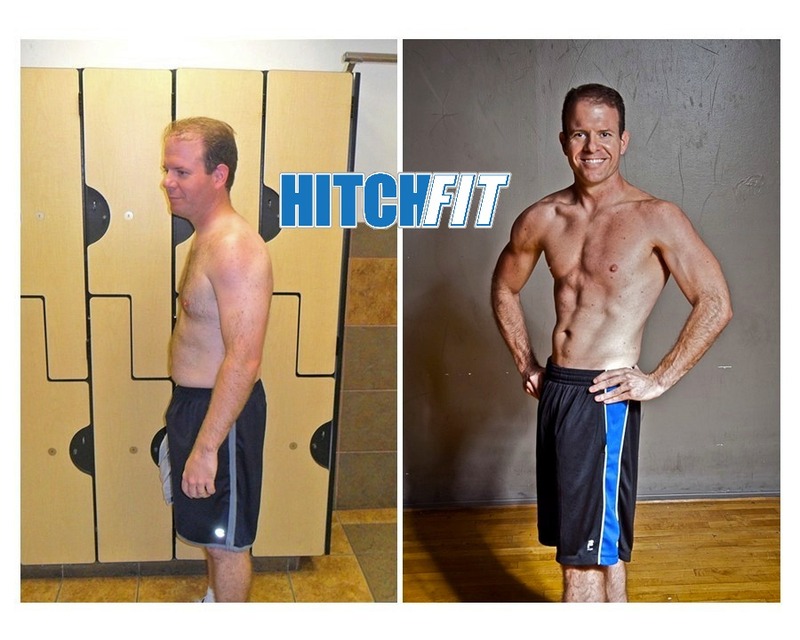 Brian found out at Hitch Fit Gym! “If you are looking for a positive, worthwhile change in your life, Joel is the man to call. About three years ago, I looked in the mirror and saw my father looking back at me. The men in my family have a habit of putting on and holding weight. I grabbed the scale for the first time in years and saw that I was 200 lbs. and at 5’ 8” that was too much. I graduated high school at 135 lbs. and college at 150 lbs. For years, I thought I knew what I was doing. I used to be an athlete, how hard could it be? Well, I turned 40 last year and have determined that it is damn hard and a professional training was the way to go. 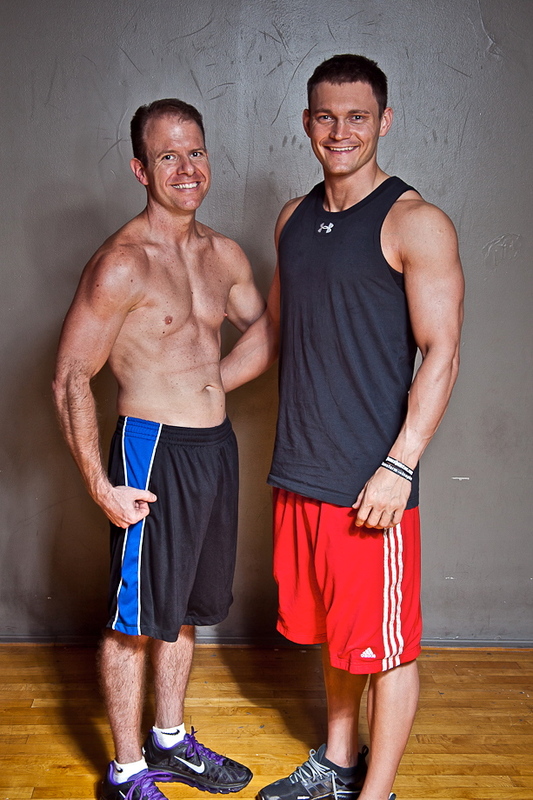 Before I met Joel Salter, I was fed up with gimmicks and wannabe fitness advisers I had met over the years. Joel quickly erased my skepticism. He is truly knowledgeable and has the appropriate temperament to coach me through this journey. The commitment was simple, trust in Joel and the results will follow. Don’t question, find the discipline, listen and learn. In no time I began to see results. I started at 186 lbs. and 26 percent body fat. I established a goal to achieve single digit body fat percentage. 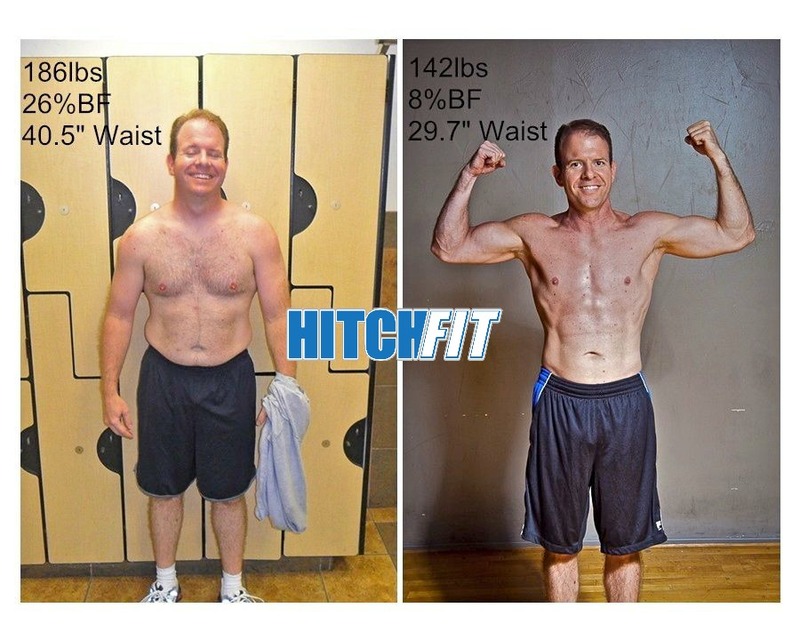 Some would suggest this to be a difficult transformation, but Joel made it an understandable and achievable process. In the beginning it was hard. Not too painful, but hard to change bad habits. My first benefit was that my wife had also hired Joel, so we were in this together. This was important because changing food habits is hard enough and if your significant other is eating a big plate of spaghetti, then your reduced meal plan will be that much harder. The support of family and friend is not to be underestimated. 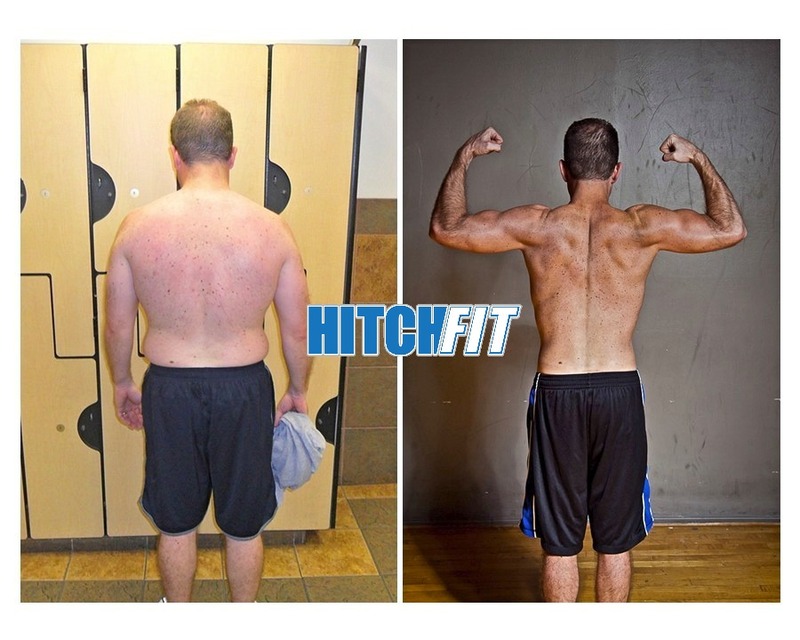 Hitch Fit Gym Downtown/Midtown Kansas City, MO location at 3036 Gillham Road. If you are closer to Overland Park location contact us at 816-753-8900 to be set up with one of the trainers there.